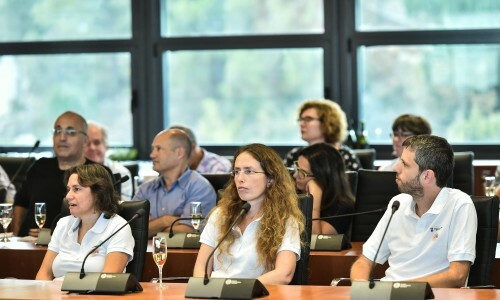 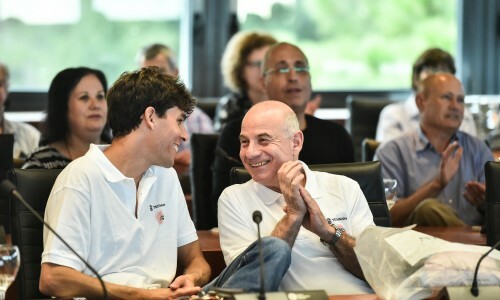 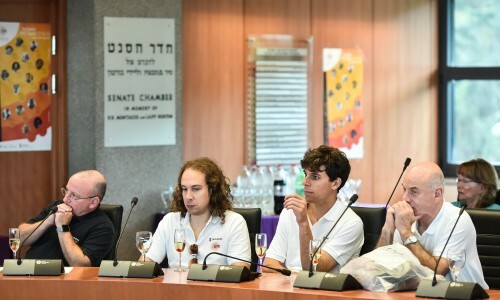 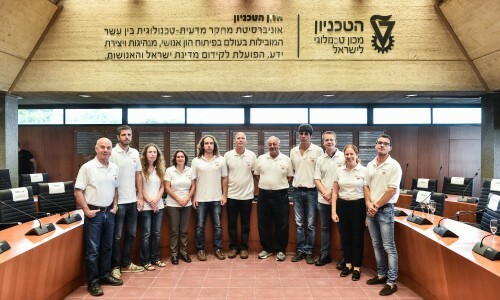 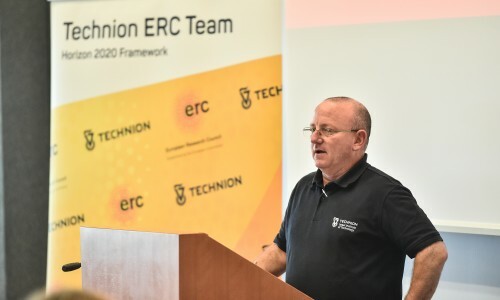 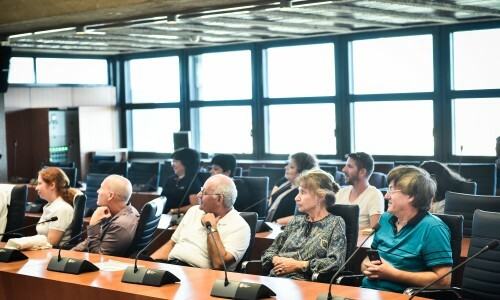 The Technion honored 15 faculty members who received ERC (European Research Council) grants at a festive ceremony in October 2016. 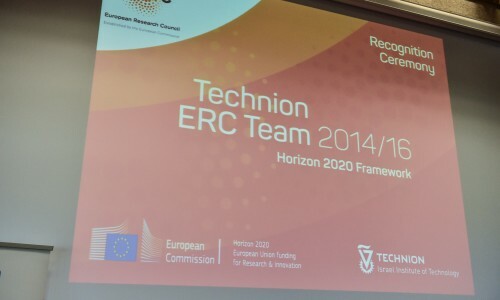 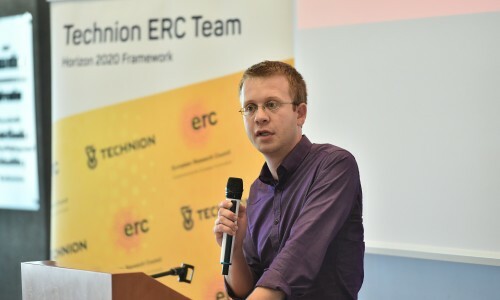 ERC is the leading scientific grant of the EU Framework Programme for Research and Innovation (Horizon 2020). 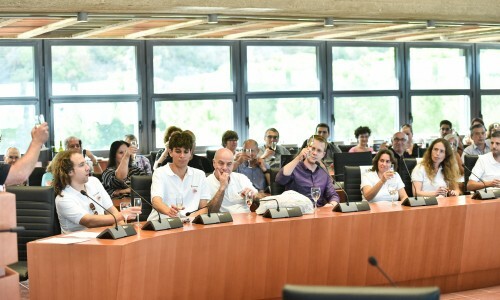 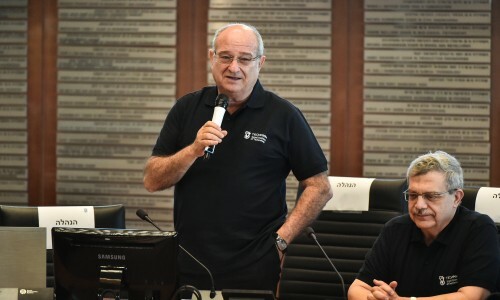 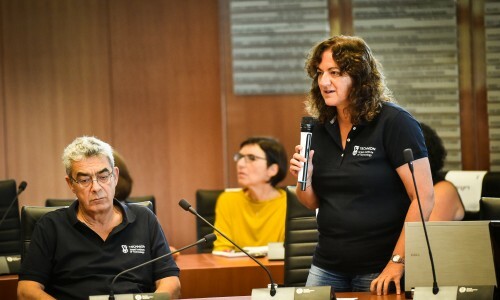 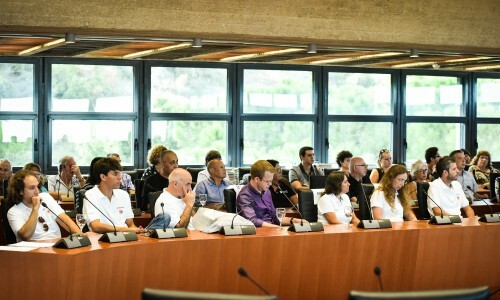 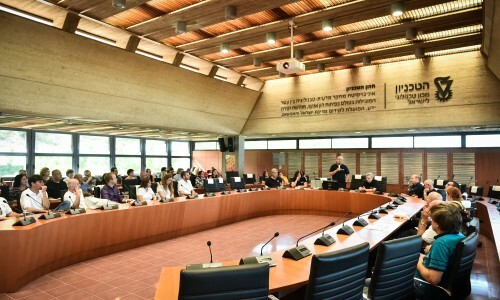 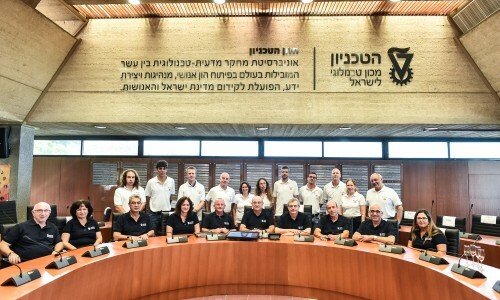 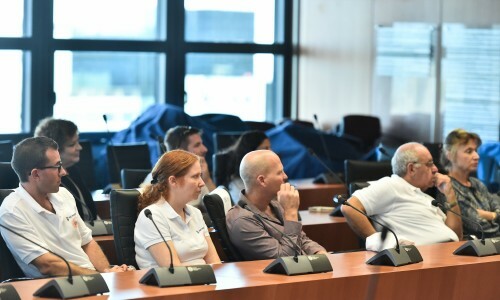 Scientists from all EU Member States as well as Israel compete for the prestigious grant, the purpose of which is to support the highest quality basic research.